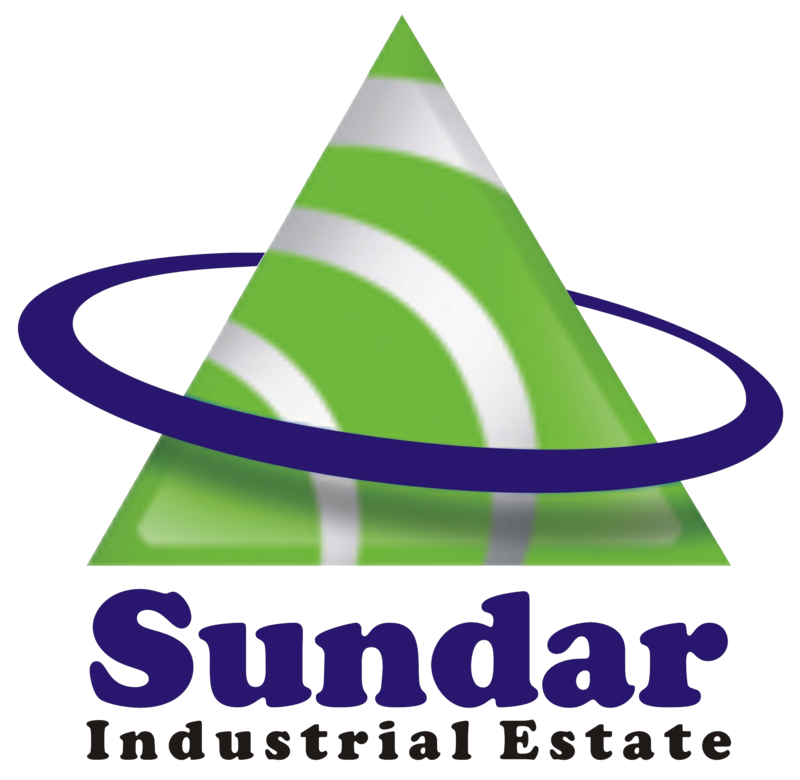 The new edition of Sundar Times has been distributed throughout the estate. If you are a resident of the estate and have not received your copy – or are from a government organisation would like to receive a copy of it, kindly contact us through our numbers provided below. The Board of Management SIE, with the help of Premier Energy, is on it’s way to installing a state-of-the-art Solar System to power it’s head office at Gate #2 of Sundar Industrial Estate. The 4.5 KV system will help ease of the electrical load at the Board’s office and will lessen it’s electricity costs substantially. The system is being sponsored by Premier Energy, a leading LED and Solar Power solutions provider within Pakistan. 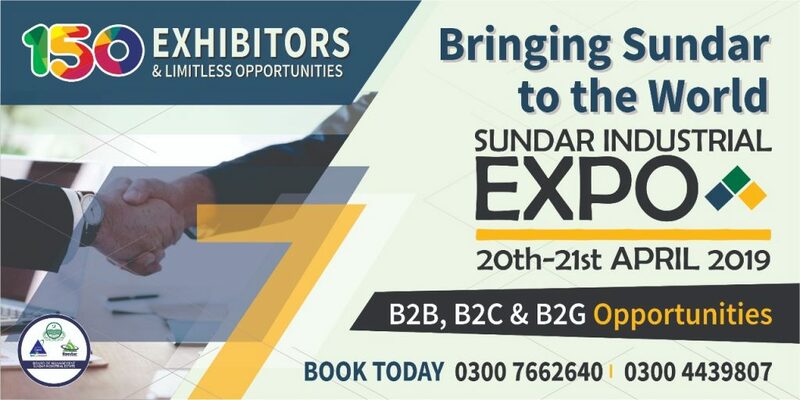 Premier Energy is a leading UK-based company and it’s complete range of products may be visited at premierenergy.com.pk.